The study, conducted by the Harvard T.H. Chan School of Public Health and released last month, shows a link between a religious upbringing and better physical and mental health in young adults. Researchers found that people who attended religious services weekly or who practiced prayer or meditation daily in their youth reported having a higher life satisfaction and positivity in their 20s. The researchers followed 5,000 young people for between eight to 14 years, controlling for variables such as maternal health, socioeconomic status, and histories of substance abuse or symptoms of depression. Emilie Kao, the director of the DeVos Center for Religion and Civil Society at The Heritage Foundation, said she was not surprised by the researchers’ findings, noting that the Harvard study joins a long list of studies showing a positive link between religion and well-being. “I think they’re consistent with other research that we’ve seen that shows religious beliefs give people spiritual strengths that lead to healthy habits and build their social networks and gives them the ability to overcome obstacles in their lives,” Kao said. Though the positive effects of growing up in a religious household is clear, religiosity in America is declining, particularly among millennials. Gallup data shows that the number of Americans regarding religion to be “very important” in their lives is at a 24-year low, at 51 percent. In addition, data from the Pew Research Center shows religiosity among Americans consistently declining for the past five generations, with 36 percent of millennials born between 1990 and 1996 unaffiliated with any religion. By contrast, only 11 percent of those in the “Silent Generation,” born between 1928 and 1945, according to Pew, were unaffiliated with a religion. Jon Cadle, a senior from Minnesota at George Washington University, said he thinks the decline is because young people today are too distracted, and he blames technology as the source of the problem. Hunter Wilson, another student at George Washington University, agrees that the decline in the importance of religion among young people is a result of changing values between generations. “With the combination of religion not being taught as much in the home, in addition to its declining presence in the public square, it’s easy to understand how religion is declining in importance among my peers,” said Wilson, who hails from Michigan. Kao warned this decline in religiosity among Americans could drive up the unhealthy behaviors that religious upbringings are shown to reduce, such as drug and alcohol addiction and depression. “Whether it’s drugs or suicide, it’s the strong personal connections and social networks that insulate against addictions and unhealthy behaviors and suicide,” she said. Kao said there is a lesson for policymakers to be learned from studies showing the positive influences that growing up with a religious upbringing can have. 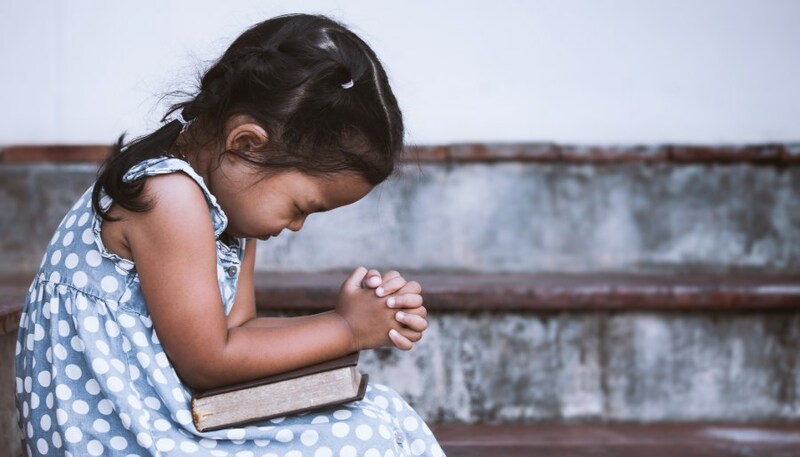 The Harvard study, “Associations of Religious Upbringing With Subsequent Health and Well-Being From Adolescence to Young Adulthood: An Outcome-Wide Analysis,” was published in the American Journal of Epidemiology. My O My, how did the libs. let this TRUTH out.